Police say they are having to respond to emergency calls in Vauxhall Corsas not equipped with sirens following budget cuts made by the Government. West Midlands Police have had to use the Vauxhalls – which are kitted with blue lights but no sirens – to reach emergency calls over 100 times in the last 12 months, according to reports. 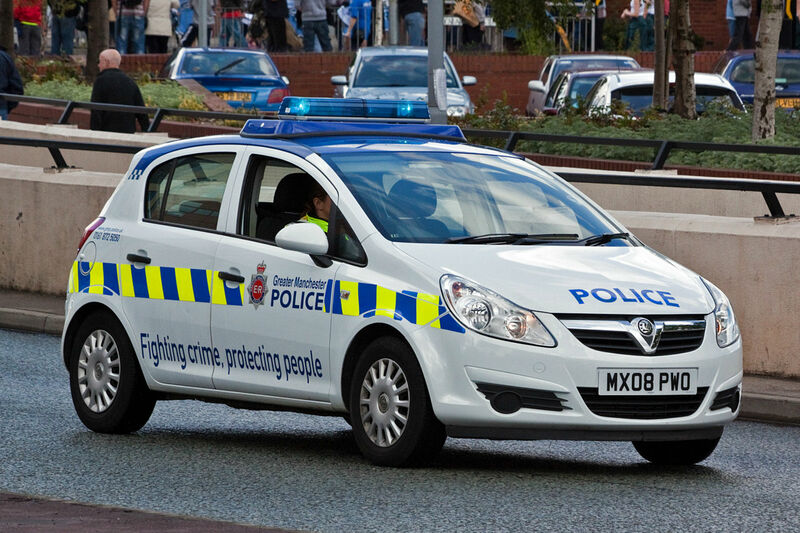 The force has 109 Vauxhall Corsa patrol cars on its fleet, intended for non-emergency use only. Budget cuts, however, mean they’re being used to respond to urgent 999 calls. Officers are told they’re not allowed to break the rules of the road without sirens – leading to ‘huge frustration’ as they struggle to make their 15 minute target to reach crime scenes. Superintendent Kerry Blakeman, from the West Midlands Police’s operations department, told local newspaper the Express and Star: “Any officer can respond to an incident if they are suitably trained to drive at speed and are in an appropriate vehicle – with lights and siren. “Officers who are not appropriately trained and/or driving an appropriate vehicle can attend an incident as quickly and safely as possible while complying with the Road Traffic Act just as members of the public should. “Incidents graded as ‘immediate’ are responded to as soon as possible, usually in a matter of minutes and on many occasions require the use of lights and sirens. 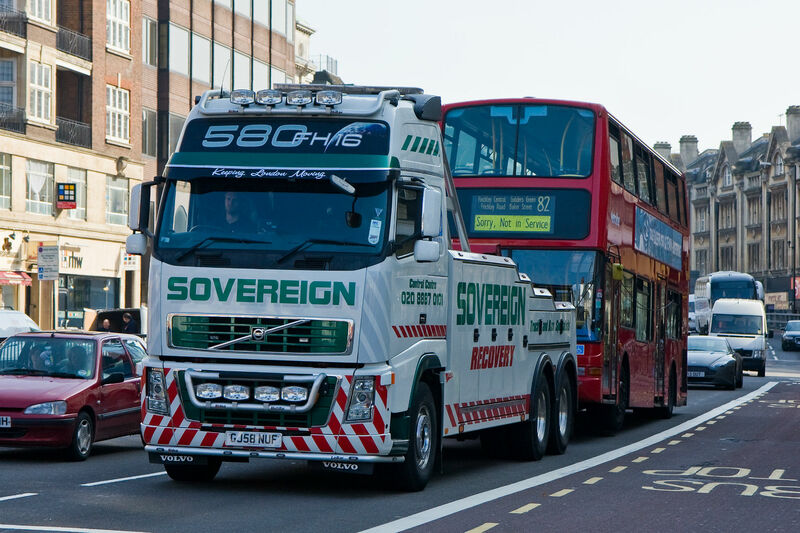 Lorries heading into London from today will have to comply with tough new Safer Lorry Scheme regulations in a bid to make the capital safer for cyclists. HGVs will now have to be fitted with bigger mirrors and side guards to prevent cyclists being dragged underneath. If caught in London without the new safety kit, drivers could face on-the-spot fines of £50, increasing up to a maximum of £1,000 at Magistrates Court. The new laws were announced earlier this year after it emerged that a number of cyclist deaths involved HGVs. 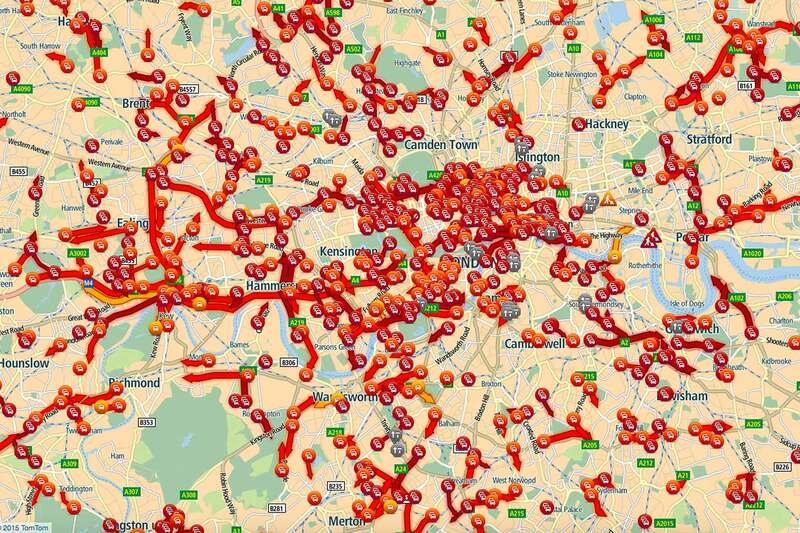 London Mayor Boris Johnson said: “We know that a large number of cyclist deaths and serious injuries involve a relatively small number of trucks and lorries that are not fitted with basic safety equipment. The new law is one of many being introduced that could catch out motorists – brush up on 7 new laws drivers need to know. 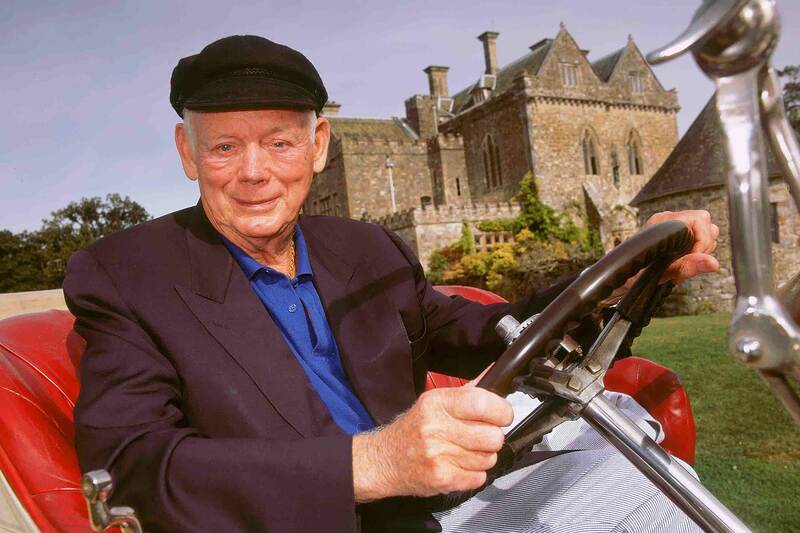 Lord Montagu, founder of Britain’s National Motor Museum and a groundbreaking figure in the classic car world, has died after a short illness. He was 88. Edward, 3rd Baron Montagu of Beaulieu, inherited the Beaulieu Estate when he was two years old: it was managed by his father’s widow and trustees until he was 25. But with an allocation from his inheritance of just £1,500 a year to run the estate, Lord Montagu was faced with a dilemma. “In 1951, to any sensible, rational being, the house was a white elephant,” he said. He thus decided to open the estate to paying visitors, with an added USP: exhibiting classic veteran cars. In 1952, the collection became Britain’s first car museum. 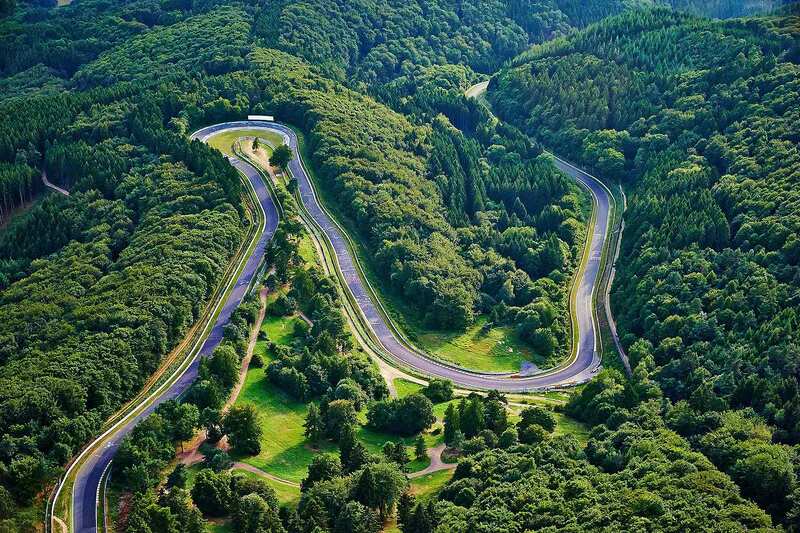 By the 1960s, it was attracting half a million visitors a year. Lord Montagu also created the world famous Beaulieu Autojumble in 1967 – a name he invented and which has long had an entry in the Oxford English Dictionary. Because it was proving so successful, an all-new 40,000 square-foot museum was built in the early 70s and opened by the Duke of Kent on 4 July 1972: it became the National Motor Museum. It won the title of National Heritage Museum of the Year in 1974 – the same year a monorail was opened to help visitors tour the 7,000-acre estate. In recent years, the World of Top Gear, displaying cars as driven by Clarkson, Hammond and May in the huge hit show, has proven an ever-popular attraction. Montagu was also chairman of the Historic Buildings and Monuments Commission: one of his early actions as chair was to rename it English Heritage. Lord Montagu is survived by his wife Fiona, his son and heir Ralph, daughter Mary and second son Jonathan. In accordance with his wishes, the estate and visitor attractions are continuing to operate as usual. An estate funeral will be held at Beaulieu, followed by a memorial service at St Margaret’s, Westminster. How to showcase the huge bed of the latest Toyota Tundra? 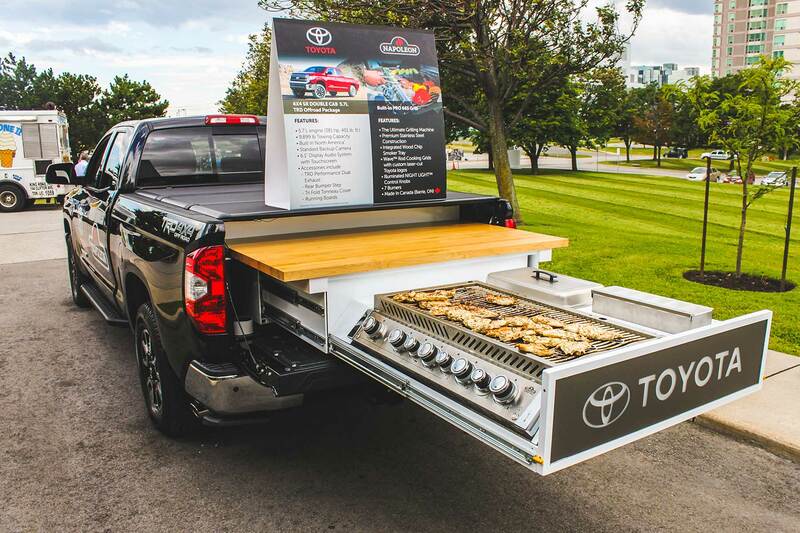 If you’re Toyota Canada, by creating THE ultimate mobile barbeque, that’s how. Earlier this year, the firm partnered with Canadian grill experts Napoleon to create two amazing Tundra ‘tailgating vehicles’. 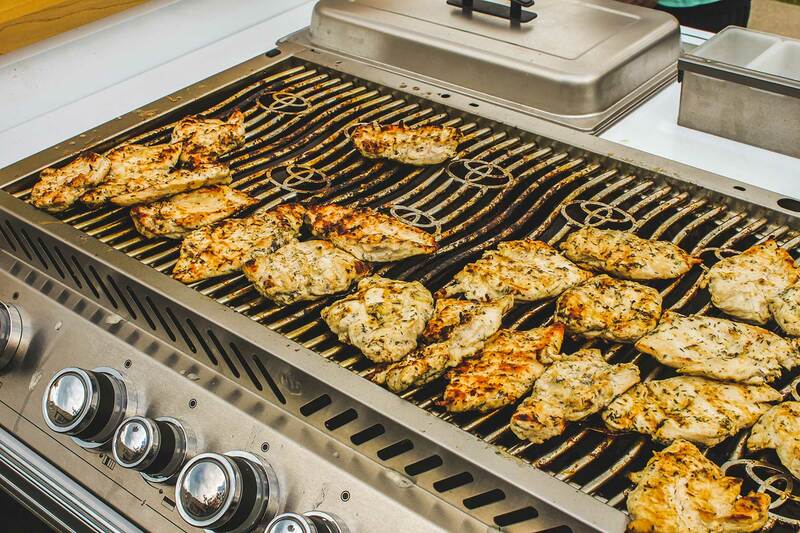 Amazing, because sliding out the 8.1-foot deck is a massive grille that houses the barbeque to beat them all. The grille is massive enough to cater for even the pickiest eater. It has no fewer than SEVEN burners, an integrated wood chip smoker tray – even the controls are illuminated for night-time barbeques. That’s not all: there’s also a preparation area. Even a separate area for condiments, rolls and onions. Toyota says it’s been a showstopper even when it’s not been fired up. When it has, the queues have stretched far. And now the word is out, its forthcoming appearances from September through December may well be even more popular. “The Toyota Tundra is known for being up to the task for anything Canadians throw at it,” said Toyota Canada vice president Stephen Beatty. “It has certainly proven to be ideal for this special tailgating vehicle.” Indeed. Hands up who’ll be looking at their Bank Holiday barbeque with a little bit of a scowl now? Almost a quarter of UK parents admit to leaving their kids on their own in the car for as long as 27 minutes. The research, by Kwik Fit Insurance Services, reveals that dads are likely to leave kids alone in cars for longer than mums – despite half of parents saying they’ve returned to misbehaving children as a result. The most common scene to return to is fighting between siblings (15%), tears (13%) and beeping the horn (13%). Worryingly, one in six parents admitted to locking their kids in the car as punishment – while more than a quarter said they simply forgot about them. Child behaviour expert Richard Curtis said: “The results of this survey are very shocking. 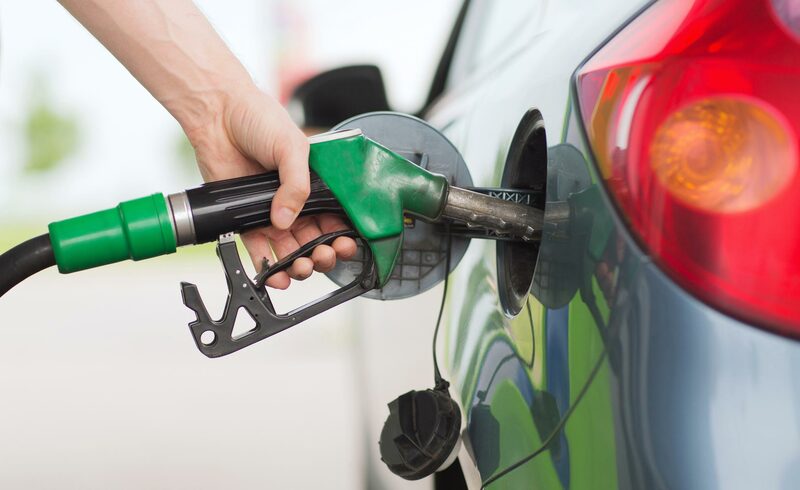 “While it is not appropriate to take a child out of a car whilst filling up with petrol, there are many other times where the children should go with their parents. The survey found that the youngest age on average that UK parents leave their children alone in the car is 7 years – dropping to 5 years for younger parents. Curtis added: “Children left alone in an enclosed space with a sibling will often get bored or frustrated with them, especially left without an activity to do. “My advice would be to never leave children under the age of 12 unattended if you haven’t got line of sight to them, and even then not for more than a few minutes. The government has guaranteed the Plug-in Car Grant, offering up to £5,000 off the price of an ultra-low emission car, will continue for “at least” the next six months. Previously, the grant was due for review once volumes hit 50,000 units: a recent boom in ULEV registrations – they’ve grown 256% so far in 2015 – means the SMMT expects that benchmark to be reached in November 2015. 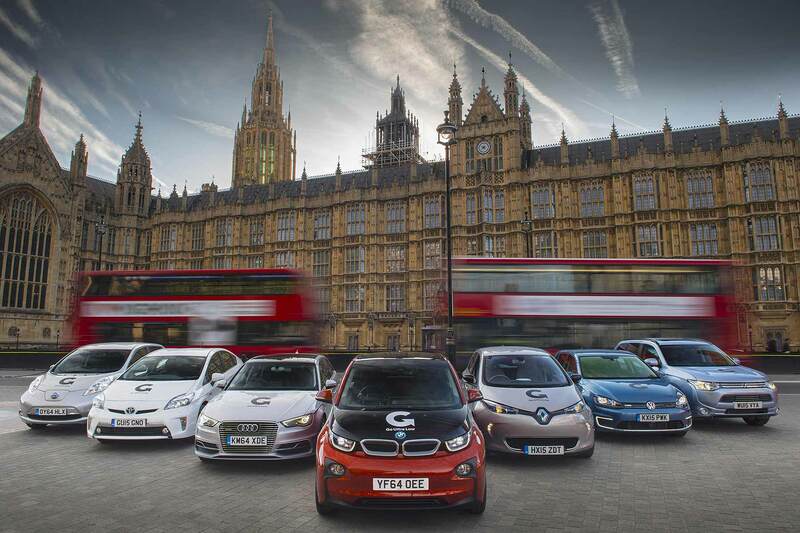 The government has responded early though, by committing the Plug-in Car Grant to at least February 2016: it means cars emitting 75g/km CO2 or less remain eligible for the £5,000 grant for at least six months more. This makes it unlikely to government will completely withdraw the grant when February arrives: indeed, the government has recently announced that “at least” £200 million has been made to continue it. 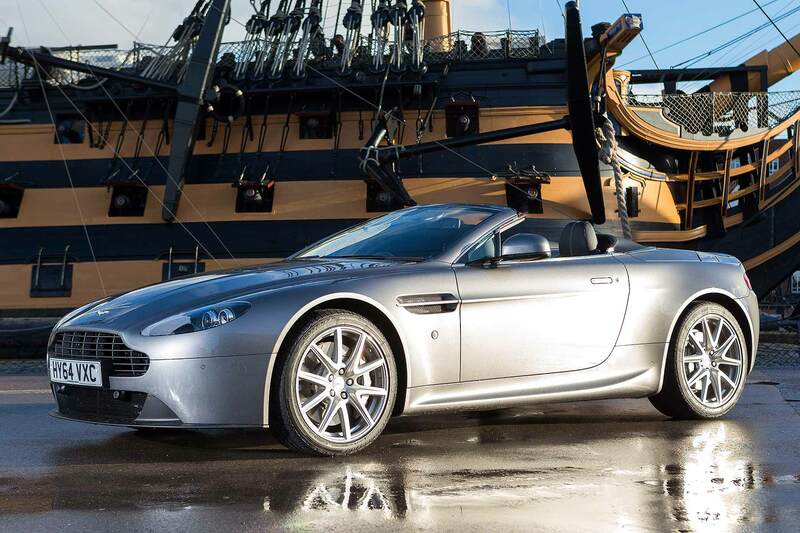 £10 could buy you a brand new Aston Martin V8 Vantage Roadster if you’re the lucky winner of this year’s Royal Marines Charitable Trust Fund raffle. The top prize of the £90,000 car has been donated by entrepreneur and TMCTF trustee David Weil: he wants to see it raise more than twice its value for the fund. At least £9 from every £10 ticket sold will go directly to the trust, said head of fundraising Richard Kenworthy. If a brand-new Aston Martin isn’t for you, a £75,000 cash alternative is up for grabs. You have to be quick, though: closing date for the competition is 4 September, and the winner will be announced in 11 September. Want to enter? Here, you are in luck: head to the RMCTF’s online raffle page to buy your tickets.